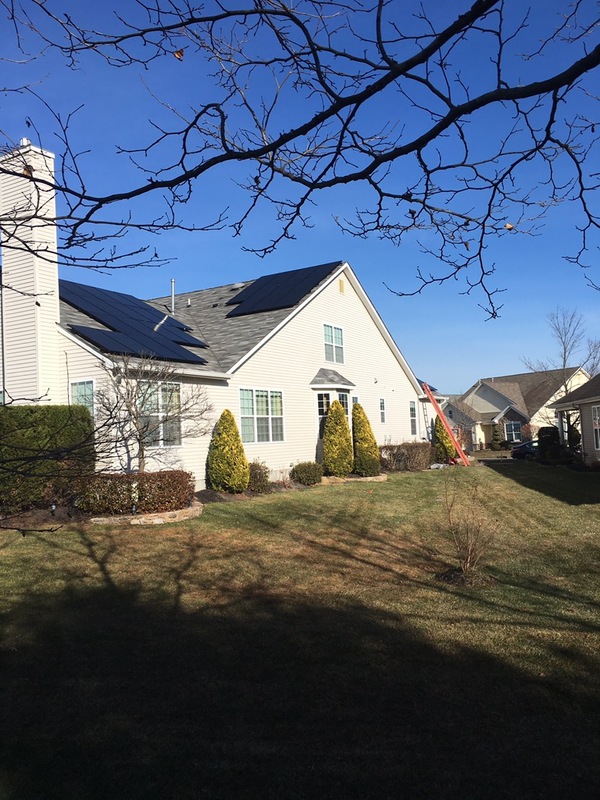 I know that it’s a little unbelievable when a company tells you that they are the best but, when you offer the best solar service, the best solar value and the best overall experience we’ve EARNED that right to say you’re the best solar company. Come, try us out and test us against the competition. with incredible back-office and service teams we are second to none!